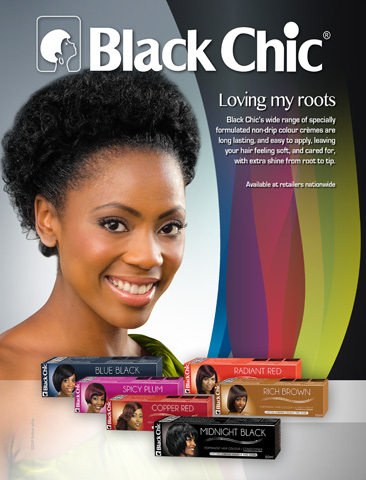 Black Chic is a leading hair care brand in the South African market. Its range of quality hair care products caters to every woman's desire of hair that looks and feels great! 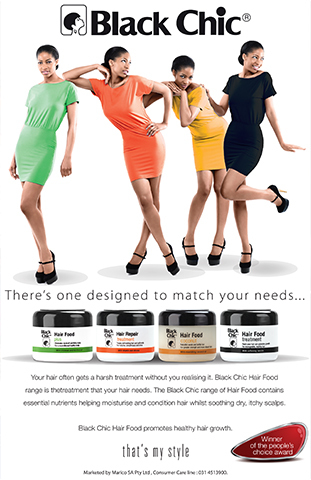 For colouring, relaxing, nourishing and styling, we have all you need for that smooth & chic look.